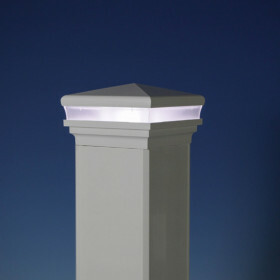 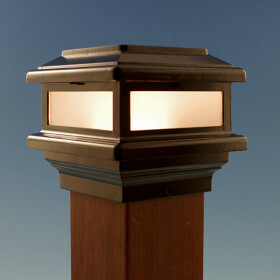 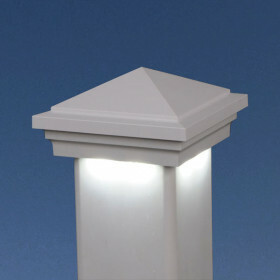 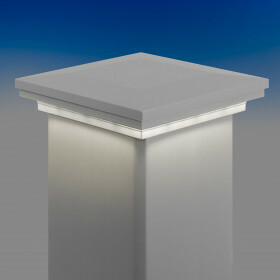 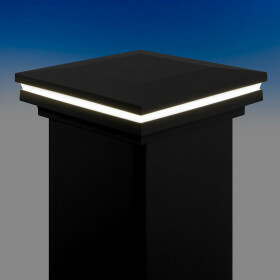 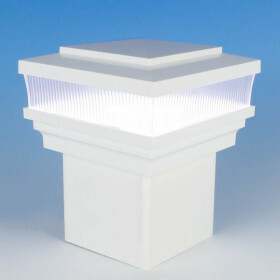 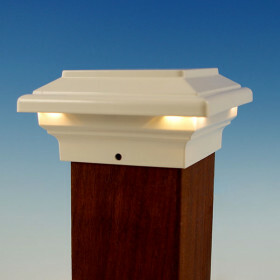 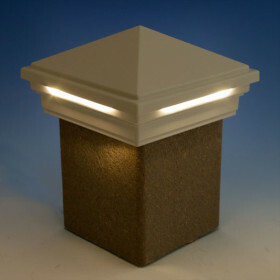 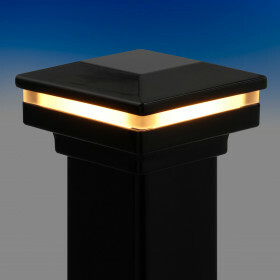 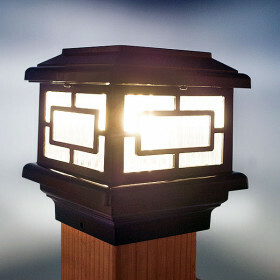 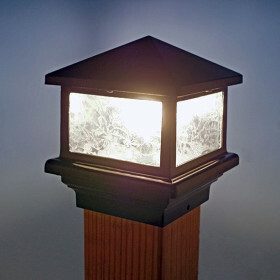 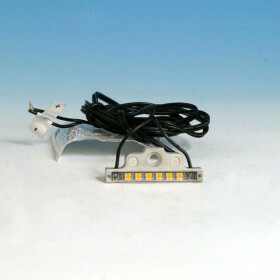 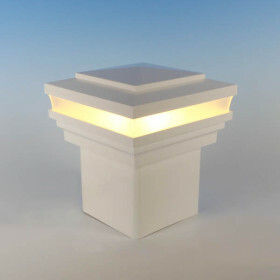 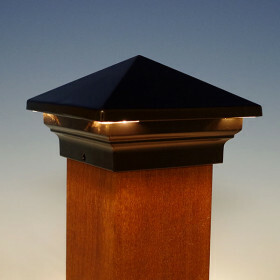 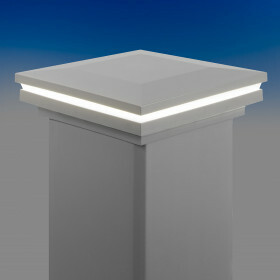 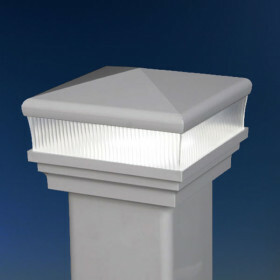 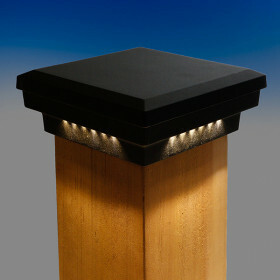 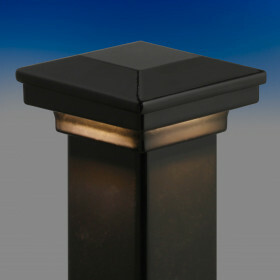 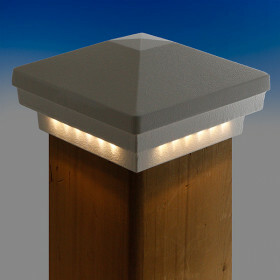 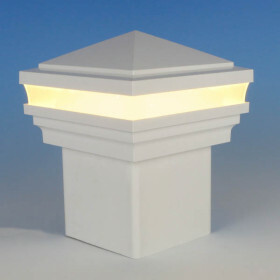 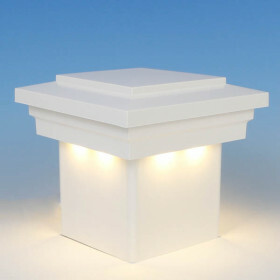 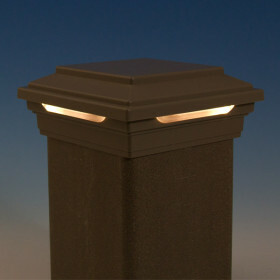 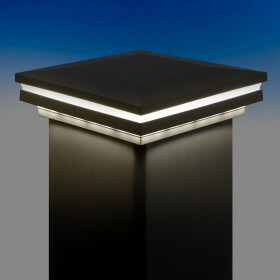 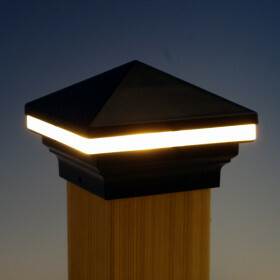 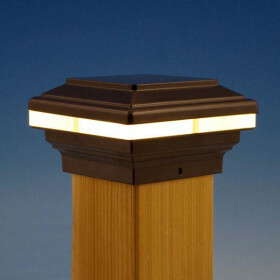 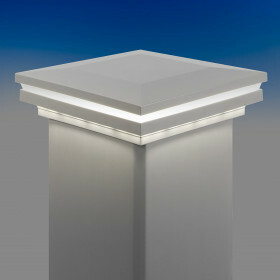 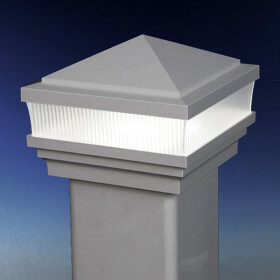 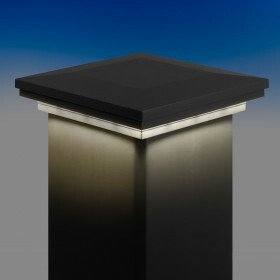 Energy-efficient LED post caps are ideal for guidance and a glow in your outdoor space. 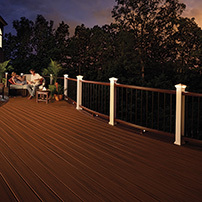 Keep energy costs low and go green while also having consistent and controlled light, with a range of post caps to help your deck shine. 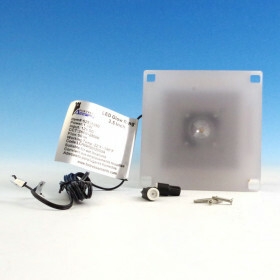 In stock and ready to ship to you.